Humankind has evolved over time and each step with technology has diminished the natural environment and led to environmental degradation. Look around and think how long will the resources last. A healthy environment is a necessity for survival. 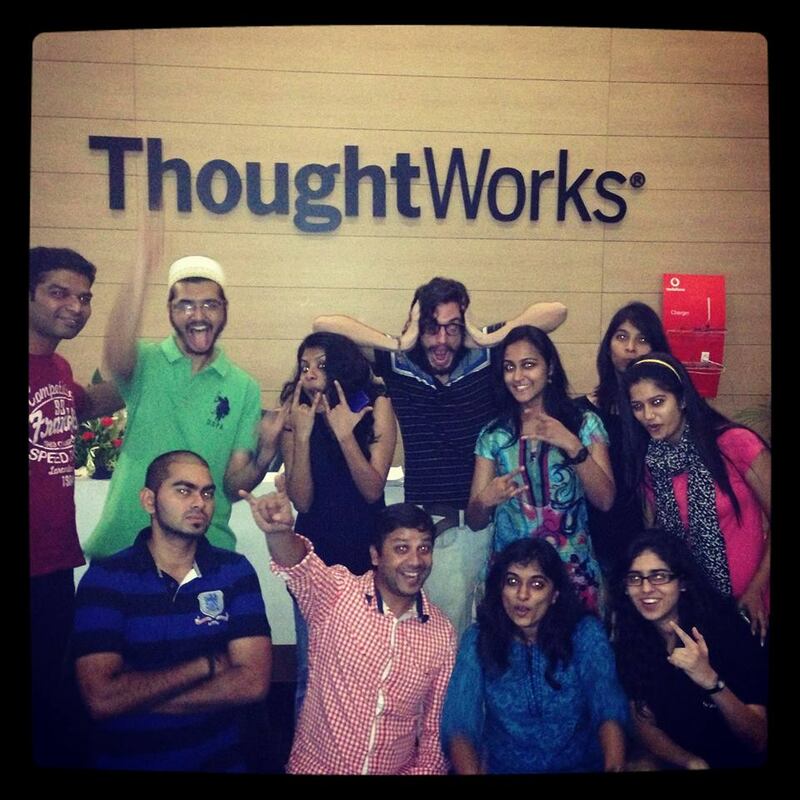 I spared one weekend(22-24 November, 2013) for Global Sustainability Jam at ThoughtWorks, Pune. At the jam, I met people from different backgrounds(someone was a lawyer, other working for an NGO and engineers of course) where each one had turned up for a global cause. A jam where you could come up with sustainable ideas which might make a difference. Identify a problem and your idea could be the solution. And there we go at the GSusJam with a lot of ideas for a global cause. A jam is all about people. Team work is an important ingredient and commitment is required. The event started at 1800 hrs on Friday(22 November, 2013). It started with an introductory video(Secret Theme Video). I still wonder why the man in the video sits with the pipe, how does it add to the theme or anything else? (I am so sure each one of you reading this blog will once view the video to see what’s with the pipe 😛 ) The theme for the jam was “AB3”. None at the jam had an idea what is “AB3”! All the attendees were split into three teams and think of an idea, do some research, design a service, device or a project which may become a reality and showcase their work at the end of the jam session. One of the teams related AB3 to “Aim to be a three Tree”. The idea is for humans to behave like a tree. AB3 takes you one step closer towards a state where you exist individually and in harmony with everything around you. So this idea has a mission as well “We envision AB3 (Aim to be a Three Tree) doesn’t exist in 15 years and we create a world where there is no need for AB3 to exist as AB3 becomes a second nature of human-kind like breathing”. So what if AB3 succeeds in their mission, what a world it would be and not to forget India would truly be incredible :). Another group of people gave a thought to the desert area on Earth and the idea was to harvest moisture in the air and convert it into purified water which could be used for different purposes such as cultivation of Aloe Vera. 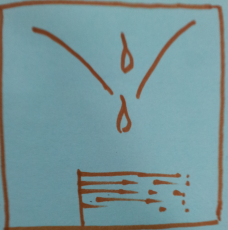 Just to share the team came up with the name “Nami se Paani”. 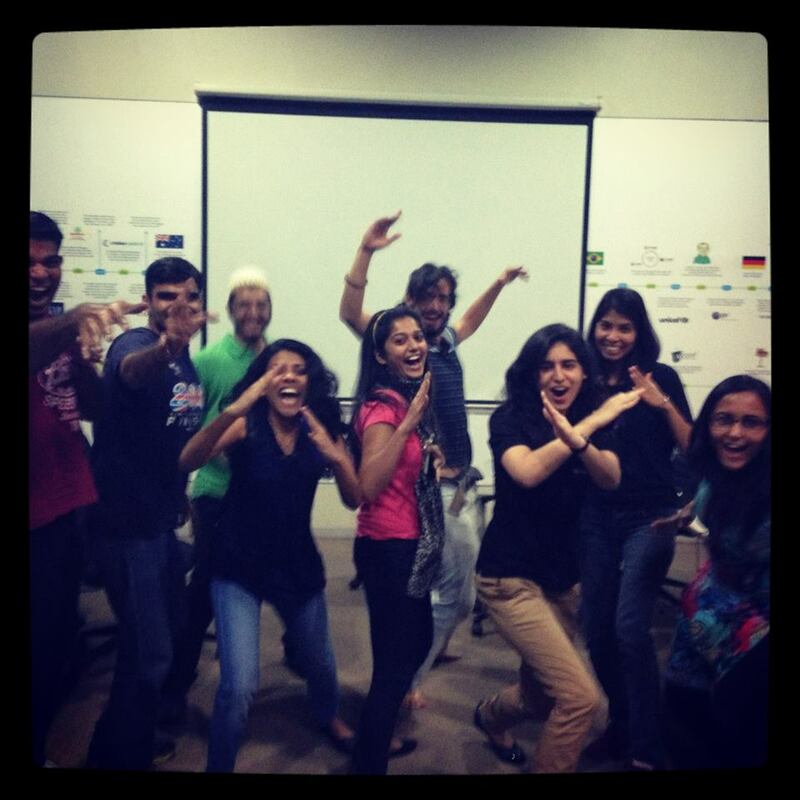 Food wastage is a big problem today and one of the teams worked on the same. They called it “Food Connect”. Enormous quantities of food are thrown away every day, all over the world. 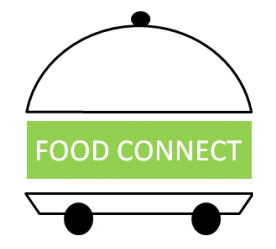 “Food connect” helps to re-distribute the leftover food to needy people. The service aims at achieving financial, social and environmental sustainability by avoiding food wastage, making the needy people self-sufficient and allowing them to earn an income. We must do our part to save our Earth, after all its the only one we got.